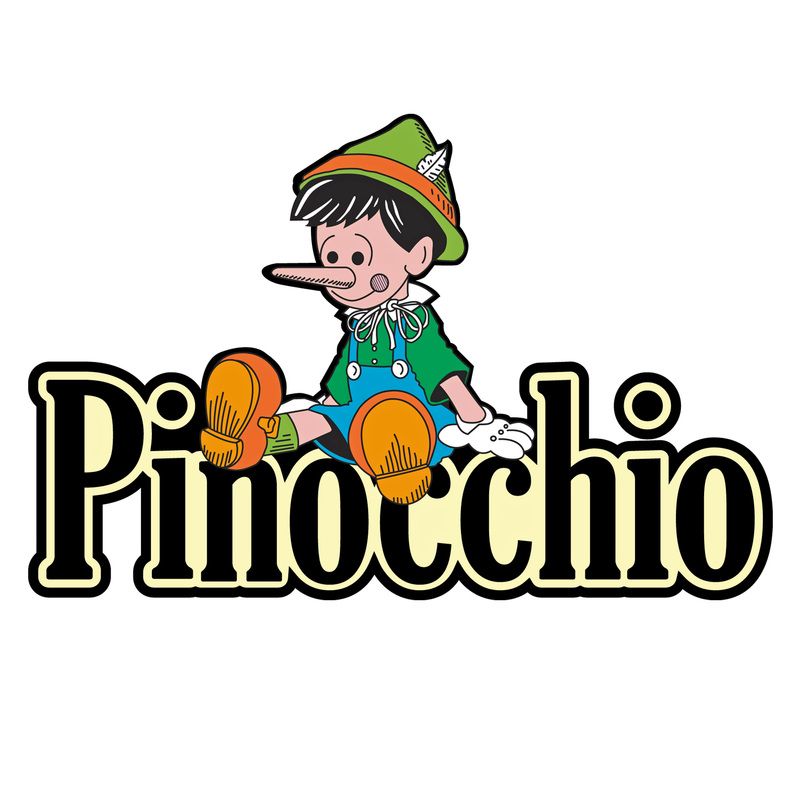 Pinocchio is a fresh and exciting retelling of the beloved tale of a puppet who longs to be a real boy. Full of high energy stage action, big laughs, colorful sets, vibrant costumes, whimsical dances and all the famous characters you love from the original story, plus a few new friends. Join Pinocchio, Jimmy Cricket and all the Puppets on a wild adventure to faraway places, dangerous lands and even under the sea! Fun for the entire family!